Be inspired. 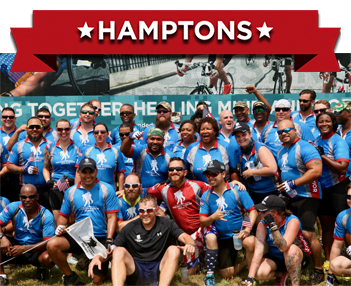 Ride to honor injured veterans on Soldier Ride®. 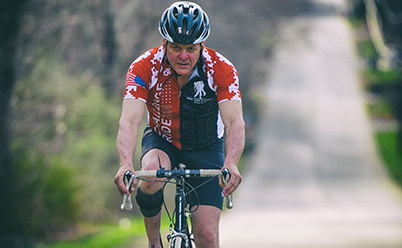 You have an exclusive chance to show your support for wounded warriors and their families by riding alongside them in Soldier Ride. 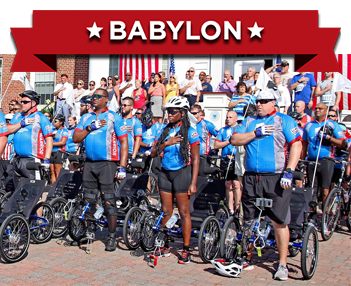 Soldier Ride Babylon and Hamptons are the only two rides open to community participation, so reserve your spot now!